Discover the latest advice, case studies and technologies for advancing automation in today’s factories. Get the scoop on this dynamic meeting happening in March. 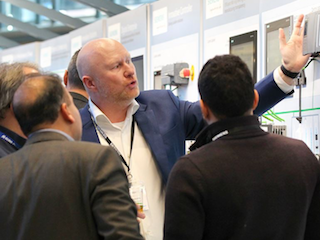 Ideal for manufacturing executives, engineers, and enthusiasts, there will be new technology demonstrations and best practice discussions, as well as networking and idea-sharing opportunities aimed at advancing the future of manufacturing. 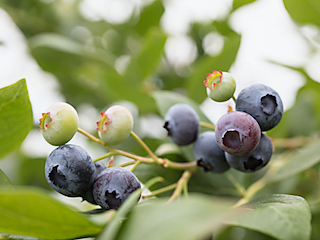 Learn about the controls and remote monitoring behind a blueberry producer’s frost protection system that has saved it from millions of dollars in potential losses. 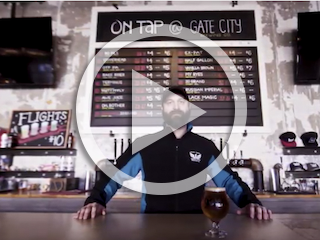 Learn how one craft brewer is working with Deutsche Beverage and Siemens to create the foundation for increasing its use of automation in stages, supporting a system of product consistency while maintaining production flexibility to stay on top of changing market needs. See how machine builders and their customers can leverage digital twin technology to envision new machines, test different features, evaluate performance, and streamline commissioning—yielding optimal designs while reducing costs and limiting errors. 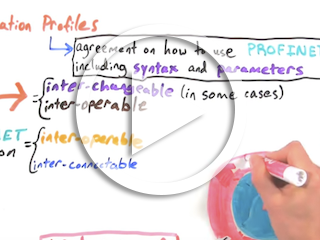 Watch this video to better understand the capabilities of PROFINET Application Profiles and how they standardize the use of data to ensure equipment interoperability and often interchangeability. 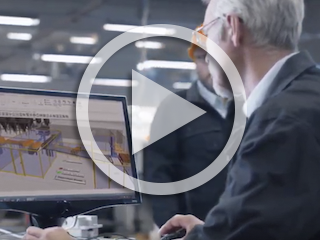 Learn about the 3VA Circuit Breaker Laser Line in Grand Prairie, Texas and how Siemens is meeting customers' demands with flexible manufacturing. See how this streamlined production facility can customize molded case circuit breakers in an efficient manner with speed and assured quality. 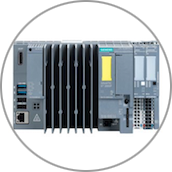 Siemens has blended its line of modular S7-1500 advanced controllers seamlessly into its PC-based SIMATIC S7-1500S controllers for those applications that need the functionality of both modular and PC-based controllers. 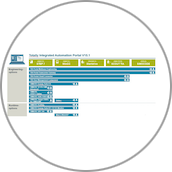 With TIA Portal V15.1 Siemens is enhancing its engineering framework with enhancements across all components positioned for digitalization, IIoT, from planning and engineering to commissioning. 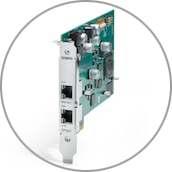 The CP1625 is a PCIe extension card for SIMATIC IPCs or a standard PC. It allows the user to equip the IPC/PC with a high performance PROFINET IRT controller interface e.g. for motion control.